Thanks for the host! 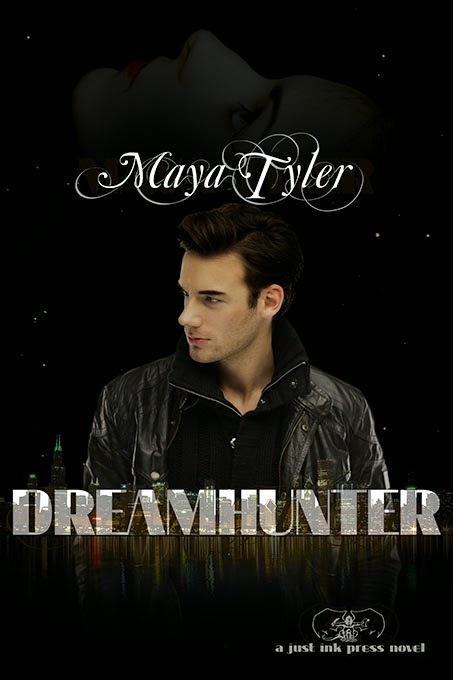 :) It’s Maya Tyler here dropping in for a visit to promote my new novella Dream Hunter. Looking for some literary adventure? Believe in angels and other paranormal phenomena? I have the book for you. And it’s available for free on Amazon for two days - January 30 – 31, 2015.